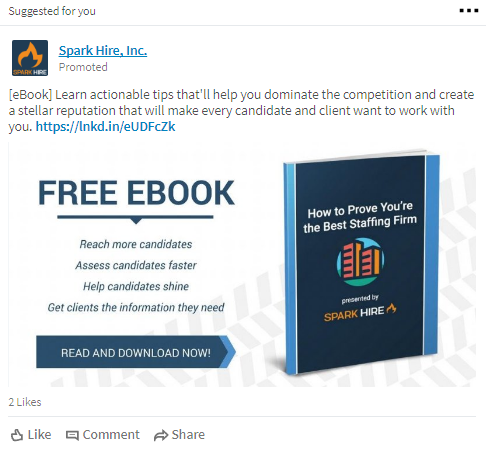 The amount you pay to advertise on LinkedIn is up to you. You can get started with any budget and stop your ads at any time. 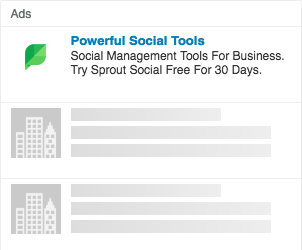 LinkedIn ads are sold through an auction. When you run ads, you compete with other advertisers who want to reach a similar target audience. What determines the price you pay for ads? 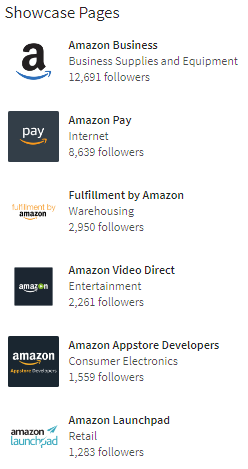 You bid against other advertisers trying to reach the same LinkedIn members. The cost required to win that auction depends on the desirability of your target audience. Learn more about targeting your ads. 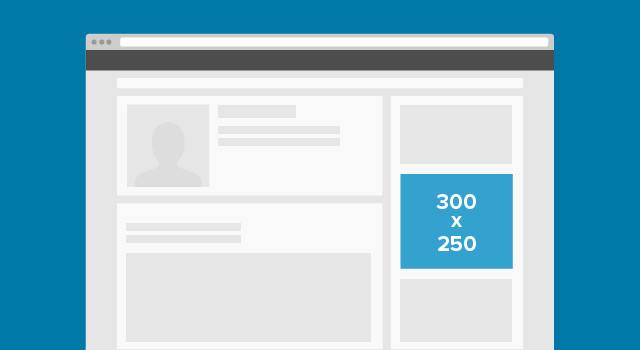 You set the maximum amount you're willing to pay for a click, impression, or delivered InMail. If you win the auction, you only pay one cent more than the next highest bid. Learn more about setting bids. 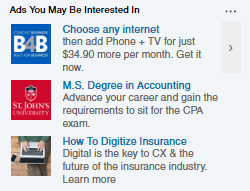 The LinkedIn auction rewards relevant, engaging ads. Your ads receive relevance scores based on factors like click-through rate, comments, likes, and shares. The more relevant your ad, the lower the price you pay. Control your investment by setting a daily budget, a total budget, and maximum bids. You can start and stop your ads at any time. If you want your campaign to deliver as fast as possible for a specific budget, then only set a total budget. If you want to set up a campaign that is always on, then only set a daily budget. 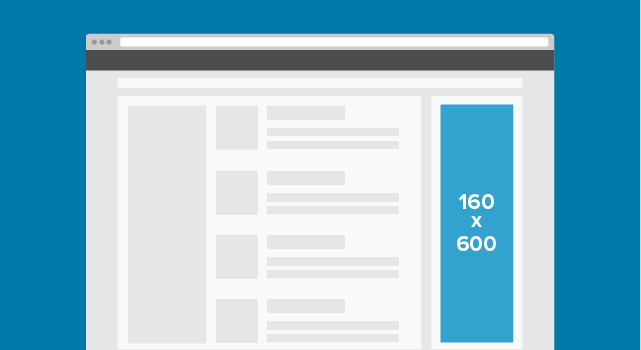 Set the maximum amount you're willing to pay for clicks, impressions, or delivered InMails. You will never pay more than the price you bid. 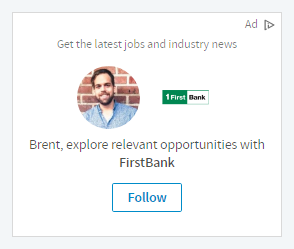 LinkedIn ads let you choose the type of activity you want to pay for. Select the ad format and pricing options that work for your marketing goals. 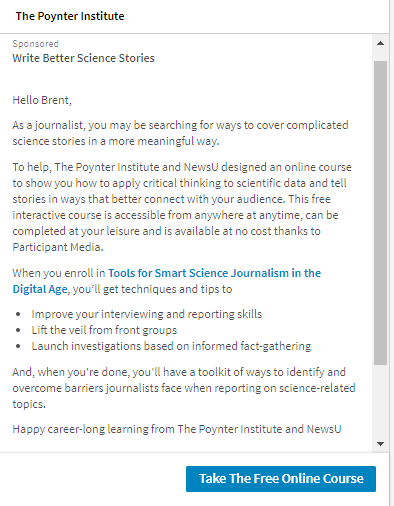 Pay when people click on your ad. Use CPC if you want to drive traffic to your site or generate leads. Pay when your people see your ad. Choose CPM when your goal is to drive awareness. Pay when Sponsored InMail messages are successfully delivered. Use CPS to drive highly qualified leads or event registrations.